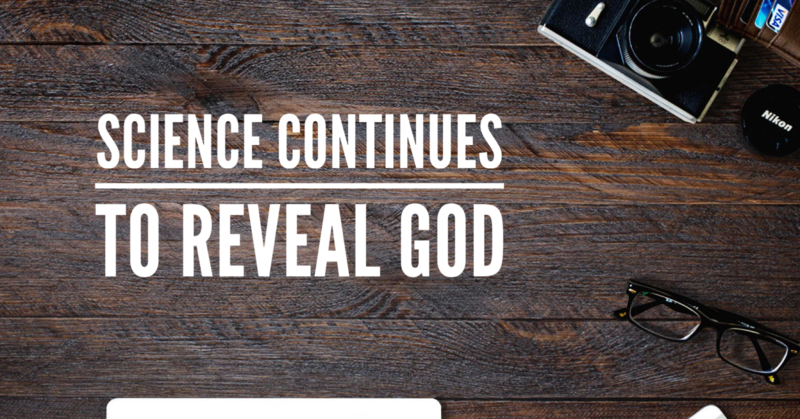 Science continues to reveal God – Share Him Today! Author and autophysicist Hugh Ross discusses scientific discoveries that reveal God. Science in its full form is an evidence to the existence of God. Our understanding of science is limited, and all the conclusions that some make about non existence of God based on science is not what science reveals buts it just the belief of some and they want to enforce that belief and use their limited understanding of science. Science when understood unit fullness just reveals the nature and existence of God.